Loosemores is delighted to have advised Welsh Netball on its recently-signed ground-breaking deal with O’Neills sportswear. 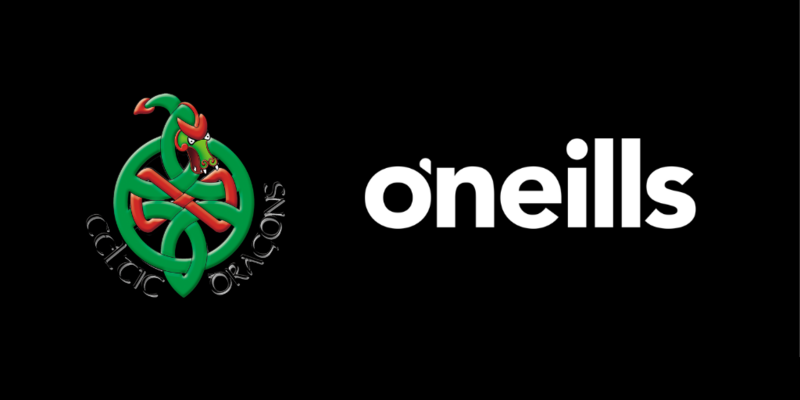 Under the deal, O’Neills has become the official teamwear supplier for the Celtic Dragons team which competes in the Vitality Netball Superleague, as well for the Wales senior women’s international team and other international age-group teams. O’Neills will also be catering for fans with exciting new retail developments. “Mark and his team have provided Welsh Netball with high-quality and cost effective specialist advice on the O’Neills deal. We have benefited hugely from Loosemores’ sports sector expertise over the past 18 months, on our journey to develop Welsh Netball’s business and we look forward to continuing to work with Loosemores. For more information, you can read the full press release.